Hemp Oil Ointment - soothing, for rough, extremely dry and atopic skin. 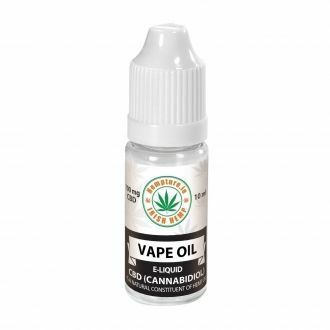 Natural properties of hemp oil smoothens the hair structure, making it shiny and soft. Additional ingredients help to comb your hair and create hair style. 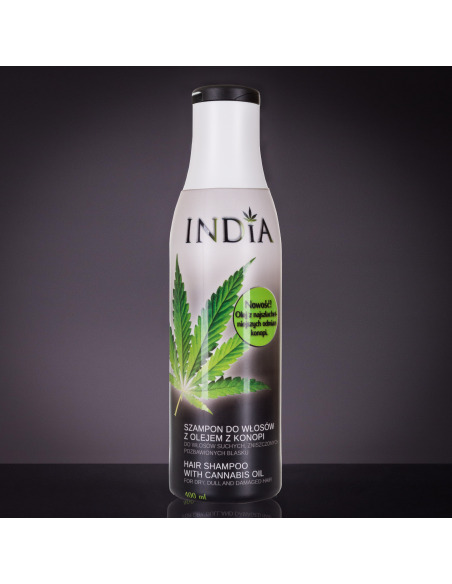 The most important active ingredient in India Hair Shampoo is hemp oil whose natural properties include moisturising, smoothing, making hair thicker by strengthening their structure, and preventing split ends. 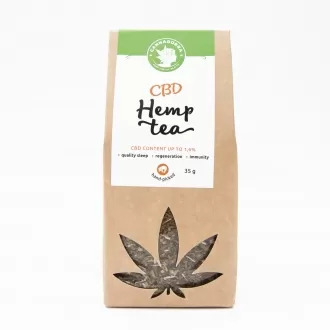 Hemp oil has a high affinity for keratin, which makes the oil easily absorbed by hair and Regular India Hair Shampoo use makes hair shiny, smooth and increased in volume. The nutrient content (especially EFA) regulates sebaceous gland functioning and thus prevents greasy hair. Additional substances help in combing and styling hair. 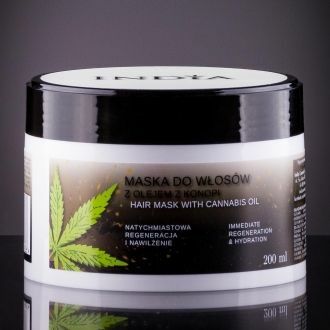 ✓ Hemp oil - provides intensive hair nourishment and makes hair easier to comb. Soothes irritated skin. Prevents greasy hair owing to the supplement of EFAs. ✓ Collagen - maintains proper hydration, improves hair structure and volume, and positively affects their natural behaviour. ✓ D-panthenol - moisturises hair follicles, makes hair shiny, and eliminates split ends. How to use: Apply to wet hair, massage gently into the skin, and rinse. For everyday use. For better results use with India hair mask. Ingredients: AQUA, SODIUM LAURETH SULFATE, SODIUM COCOAMPHOACETATE, COCAMIDOPROPYL BETAINE, COCO GLUCOSIDE, GLYCERYL OLEATE, PROPYLENE GLYCERIN, COCAMIDE MIPA, CANNABIS SATIVA SEED OIL, SOLUBLE COLLAGEN, BIOSACCHA RIDE GUM 1, PARAFUM, LACTIC ACID, HYDROXYPROPYL GUAR HYDROXYPROPYL TRIMONIUM CHLORIDE, DISODIUM EDTA, PANTHENOL.